We all know this verse. I wonder why it is that often we find it so hard to do. We get busy, life is noisy. And yet, when we do sit quietly with God – we are refreshed and transformed, often gaining clarity and peace because we have given space to hear His voice. Addison Bevere reminded me in one of his podcasts that it can be like this with our big decisions too. When we try making decisions on our own, we can sometimes feel our decisions are bigger than the God we are serving and they start consuming our lives. He went on to say that when we set apart time for stillness and quietness with God, when we meditate on His word and His faithfulness we begin to live in the awareness that God is bigger than any decision we are facing. 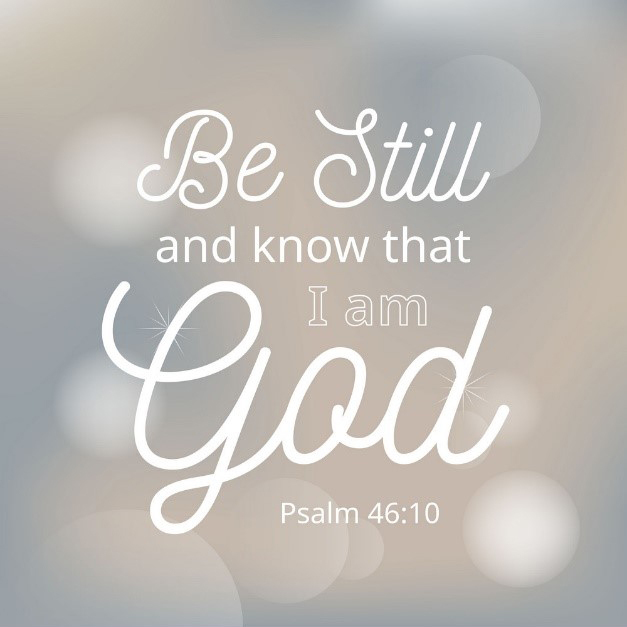 Stillness with God puts us in a place of neutral, it creates a space to hear Him speak. So, for me, as I walk forward in life and especially in my time of navigating decisions, I want to set aside more time to surrender and be still. I want to be reminded He is bigger than any decision I am facing. 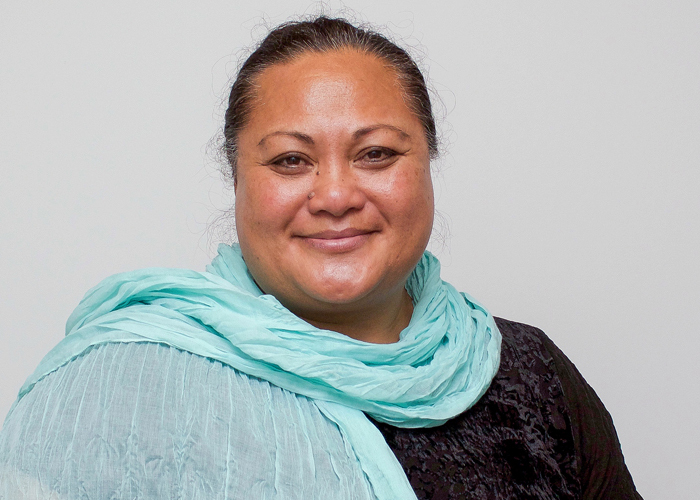 CHAPEL WORSHIP - "COME AND SEE"
Our multi-talented Maori and Pasifika Student Advisor and Support, Reti Ah-Voa, will be speaking in Chapel this week. 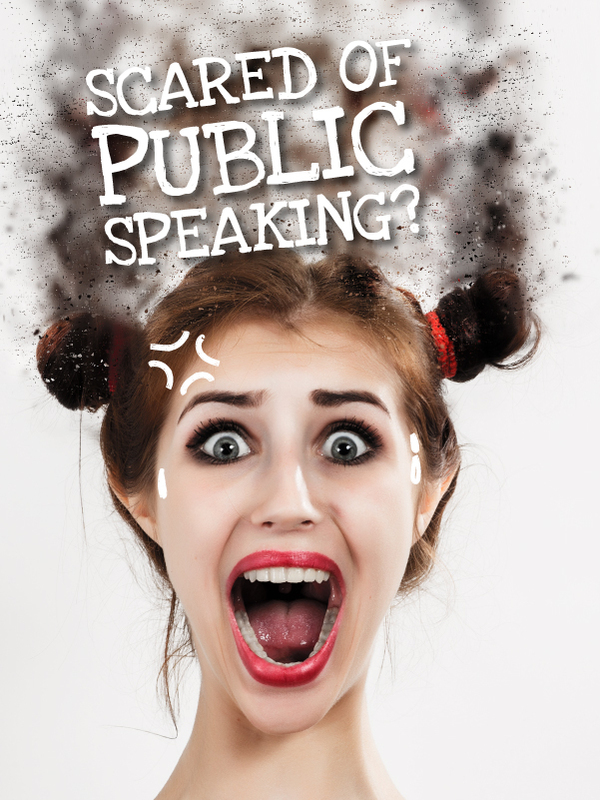 Come along on Tuesday after lunch to a free Demo Meeting to see what Toastmasters is all about. We need waiters, set up and pack down helpers for Graduation. kathryn.heard@carey.ac.nz or shoulder tap me when you see me around campus. We are excited to be trialling a peer writing initiative to help support students. Our idea is to get a peer to peer academic writing support process in place for the second half of semester one. We are looking for a small number of volunteers (second or third year Carey students, ideally with strong writing and a passion to help other students) to be part of our pilot project. You will be trained in the role of peer writing tutor, and have ongoing mentoring and support, and we will be able to recompense your time. This is a great development opportunity and would be a useful addition to your CV 😊 and will help support our wider student body. 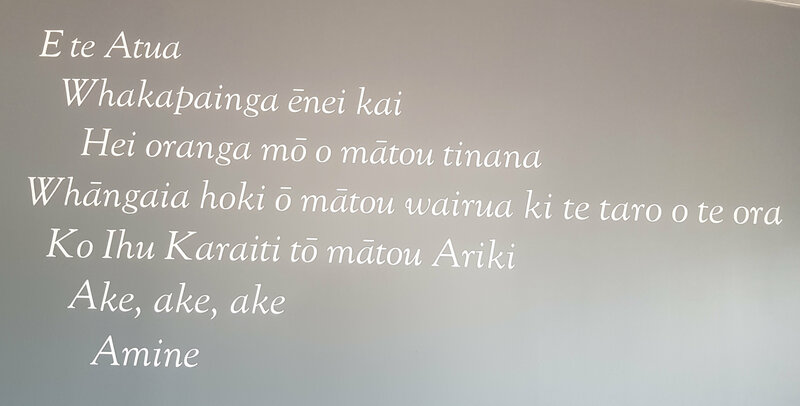 If you are interested please email Rob Ayres (Academic Director e: rob.ayres@carey.ac.nz) for more information. Next week's training will be on referencing. Come and learn or bring some examples. Starting 1pm and will finish at 1.30pm.